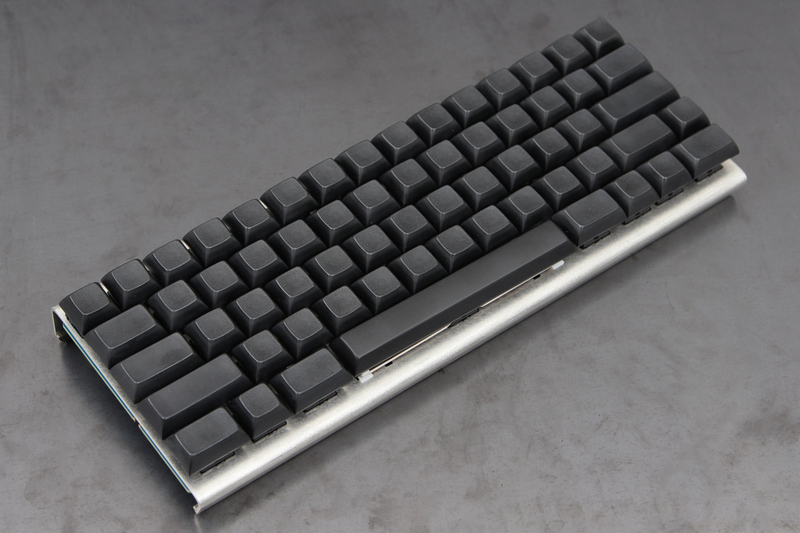 We started off the Infinity Project with a 60% format keyboard that the community who uses Massdrop’s voting section chose. 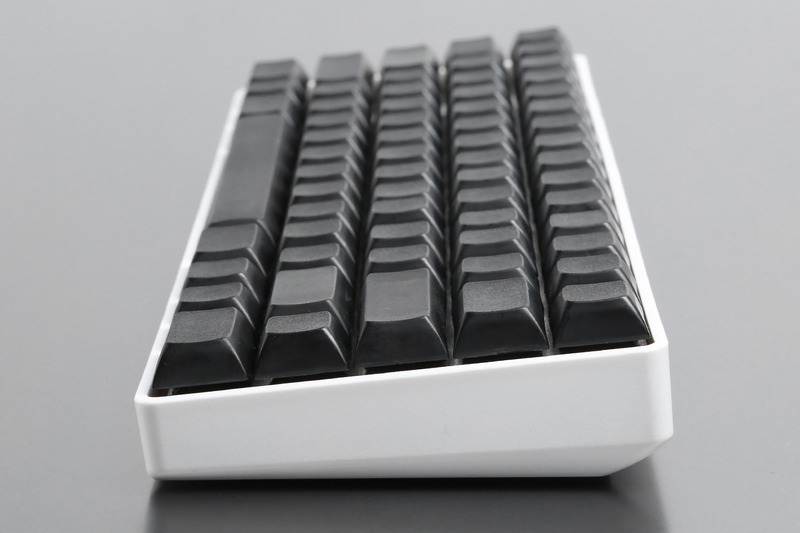 Over 1200 people voted on a variety of different layouts, and the overwhelming winner was a design called the Happy Hacking Keyboard 3, which was inspired by the legendary Happy Hacking Keyboard. We created two variants of this layout, one with a standard, 6.25 unit space bar which we dubbed, “Standard” and the other with a Japanese style 6 unit space bar named, “Hacker”. We set ambitious goals for this project and developed a core checklist of features that weren’t found in many other keyboards that we considered mandatory for our first creation. After achieving all of these goals, we sent out sample keyboards to prominent reviewers at Gizmodo and Anandtech and coordinated with the team at Massdrop to deliver over 300 kits to the first round of supporters. These keyboards were initially sold as kits that the end user must solder themselves, but since this time we have achieved the ability to create and sell partially assembled boards. For further details about the Infinity 60% Keyboard features, look at this list of Frequently Asked Questions. For assembly instructions for owners of a kit that would like guidance on how to get it working, look at this Assembly Guide. To download the files to make your own Infinity 60%, please check out the Kiibohd Github page. Get notified on where and when the Infinity Keyboard is available! Note: There are many types of 6 unit spacebars. The plate supports both Signature Plastics as well as OEM.